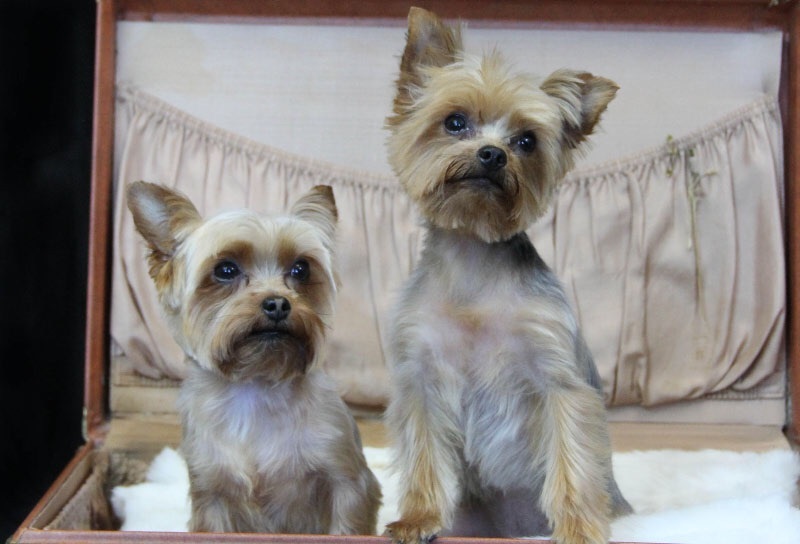 They also have tiny teeth and jaws, tend to be pickier eaters, and many Yorkies also prefer several smaller meals daily, instead of one or two. 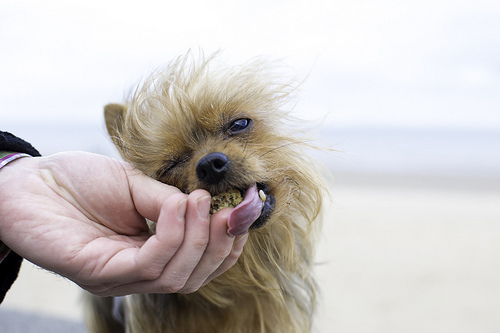 Since there are so many different types of dog foods on the market, it can be confusing for Yorkie owners to choose the perfect food for their dog. 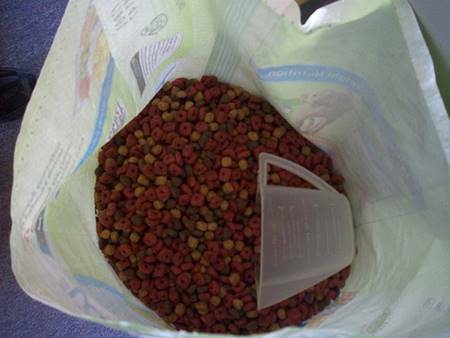 Before picking a specific type and brand of food, however, it’s essential for owners to understand the basics of canine nutrition. Here’s a quick primer on some important terms. 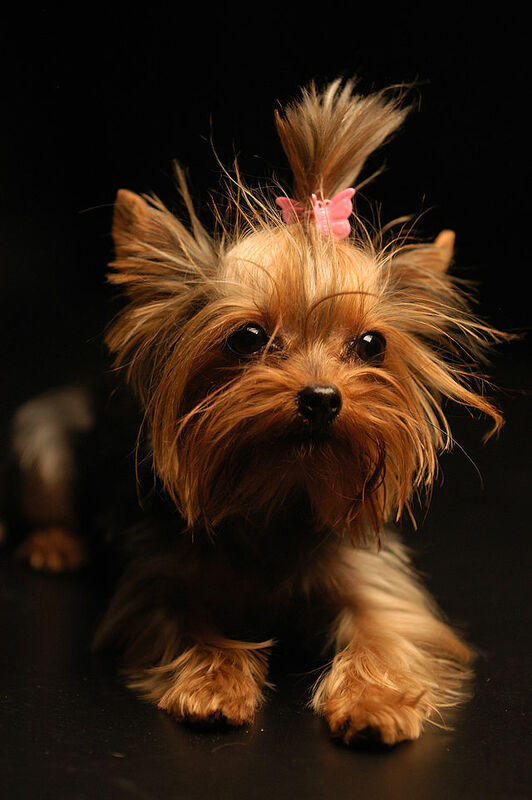 Complete and balanced: It’s extremely important that any food you feed your Yorkshire Terrier is complete and balanced. This means that a specific diet contains all the nutrients that your furry friend needs daily, and most importantly, contains them in the appropriate amounts for their age and size. Too much or too little of key nutrients in your pet’s diet could lead to serious health issues like malnutrition, poor bone development or hormone deficiencies. 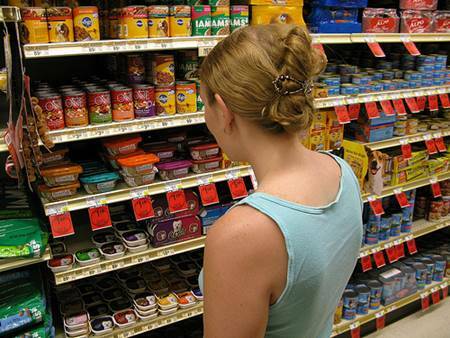 For commercially sold foods, the minimum requirement for a food to be labelled as complete and balanced is that it must meet the standards established by AAFCO (the Association of American Feed Control Officials). 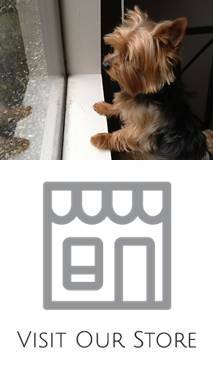 Ideally, your Yorkie’s food should also undergo real life feeding trials and be tested for quality, consistency and digestibility in order to be considered a top-quality food – these are the criteria that are the most important to consider. Nutrients: The various elements of your dog’s diet that contribute to proper body function. Nutrients are not the same thing as ingredients! 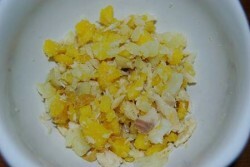 Essential nutrients include protein, fats, carbohydrates, vitamins, minerals and water. 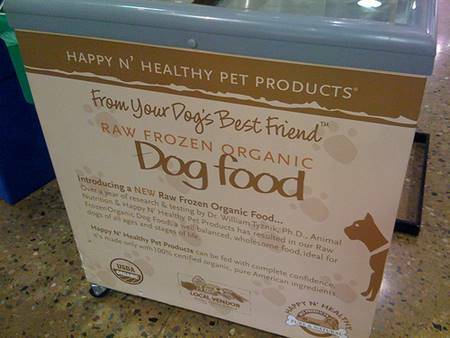 Examples of ingredients (which deliver nutrients to your dog’s body) may include chicken, beef, barley, rice, beet pulp, poultry by-products, corn gluten, etc. and will be different from food to food. 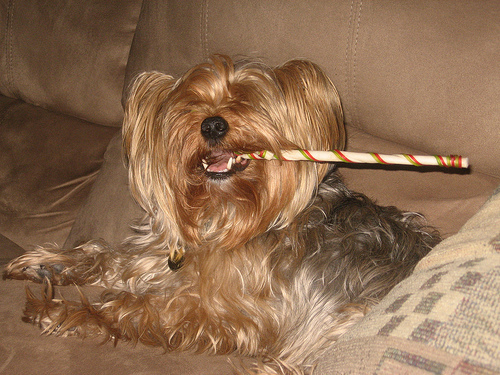 Excellent nutrition allows your Yorkie to be as healthy as possible and helps to prevent disease over their lifetime. 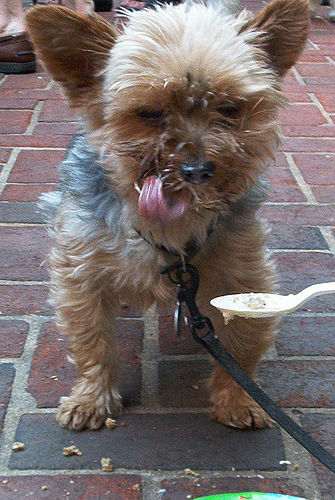 Digestibility: The measure of how well your Yorkie’s body can digest and use the nutrients in a food. A food with poor quality ingredients won’t be very digestible, meaning that your dog will have to eat more of it to actually get all the nutrients that they need, or may not even absorb those nutrients as well. A low quality diet may also contribute to poor skin and coat health, digestive problems or even behavior issues in your Yorkie. 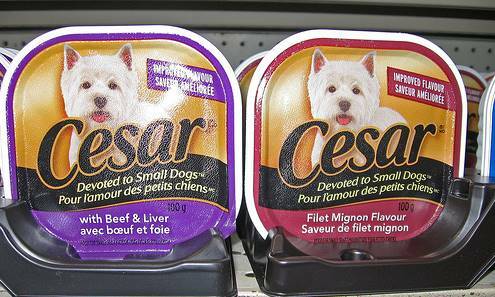 Now that you have a good starting point, you’re ready to pick the food that’s best for your Yorkie. 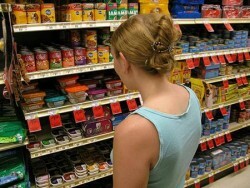 Let’s take a look at the pros and cons of different feeding styles and food formulas. Although researching diets might seem like hard work, choosing the right food for your furry little friend will provide benefits for both of you far into the future. 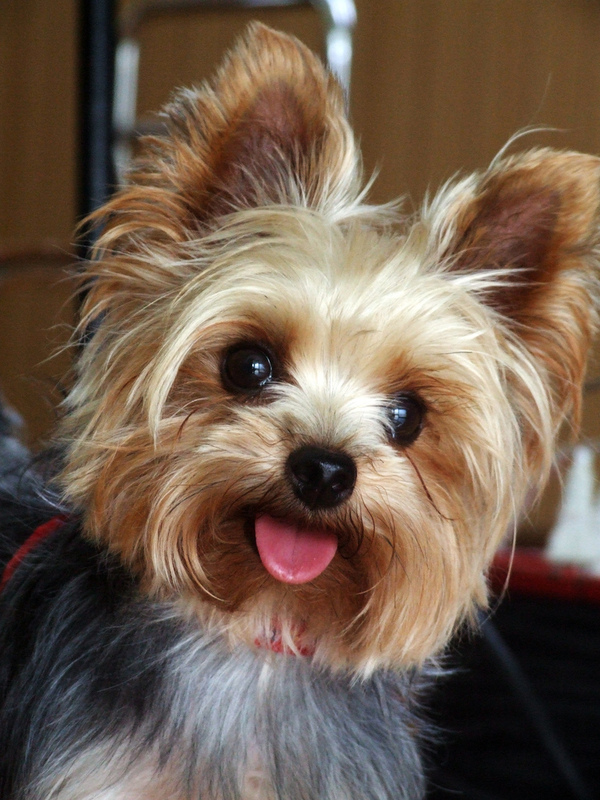 A high quality diet, though perhaps pricier or needing more time and effort, will be far more beneficial for your Yorkshire Terrier’s health (and your wallet!) throughout their lifetime.